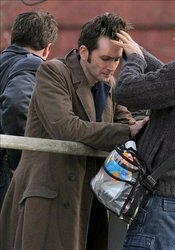 Click on images to see full size and caption. 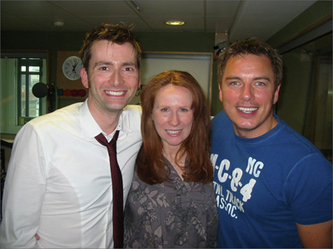 And click on right of image to move through all images! 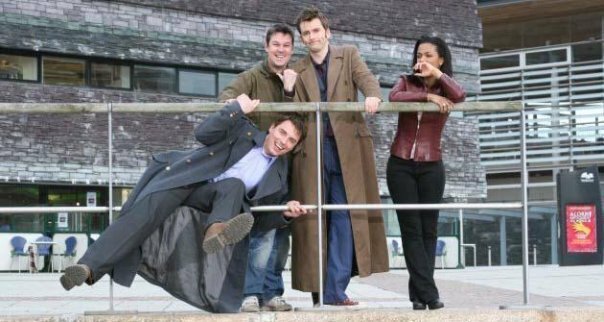 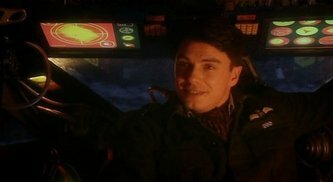 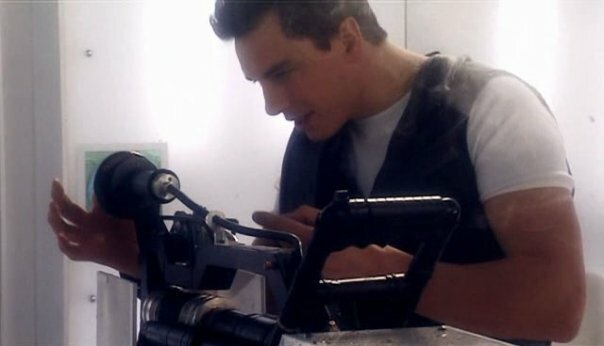 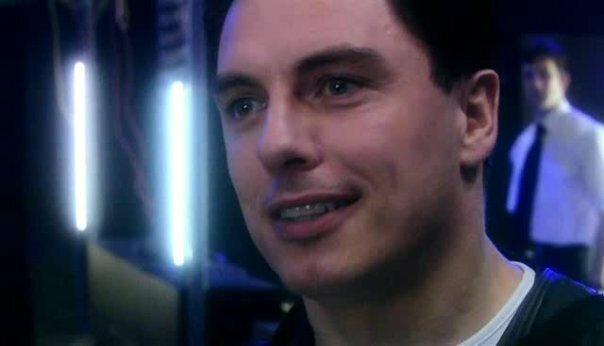 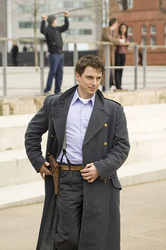 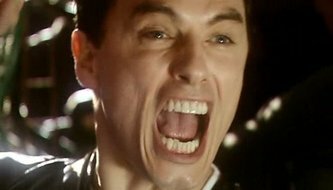 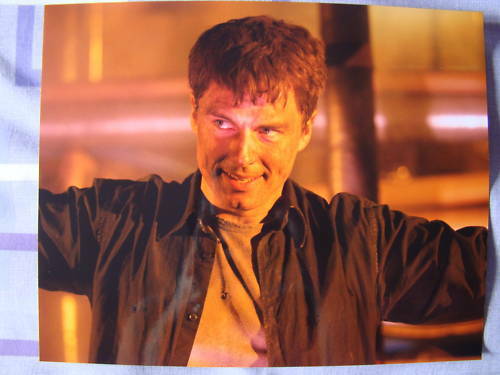 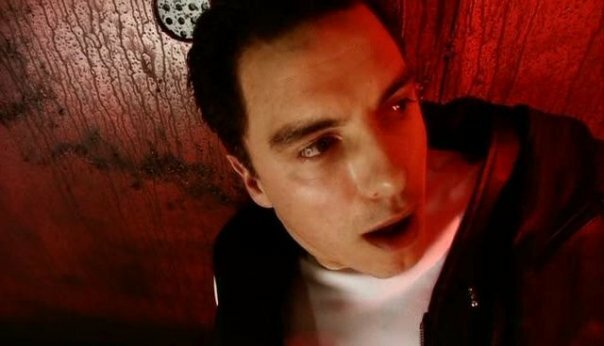 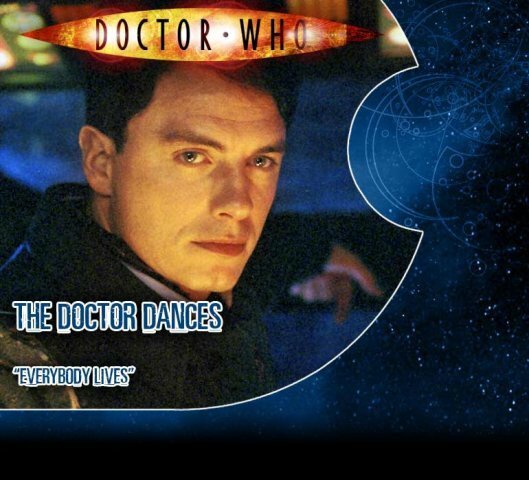 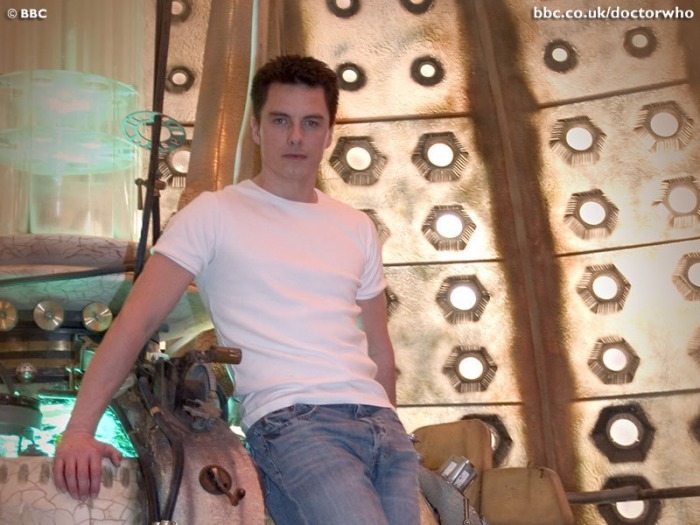 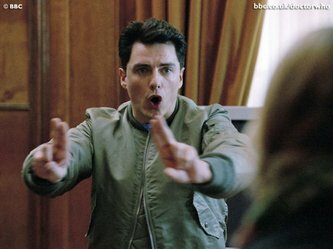 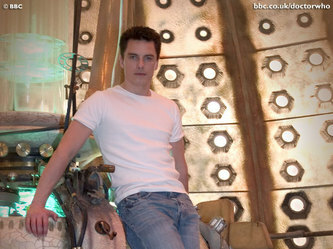 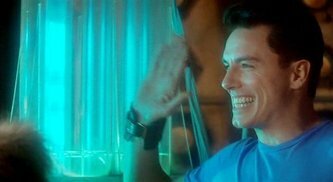 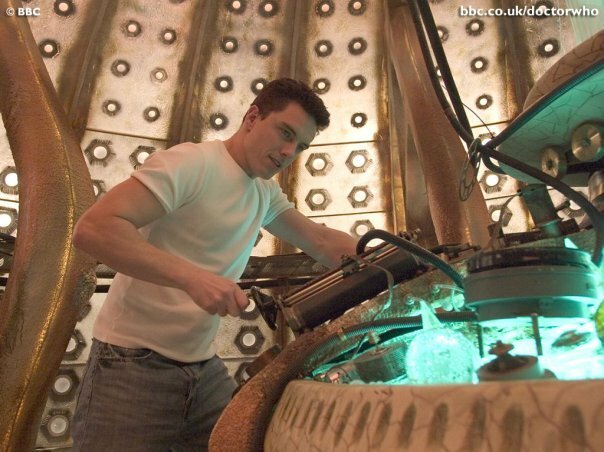 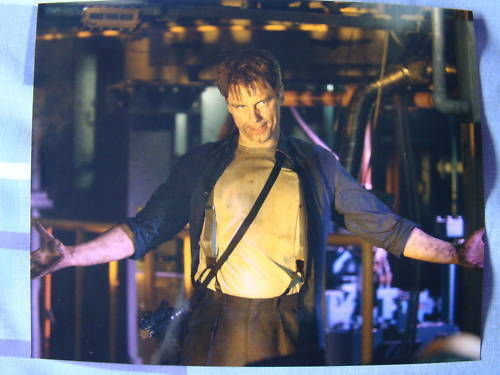 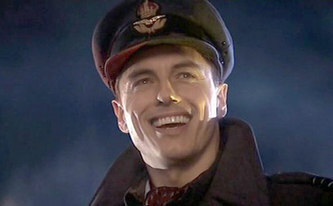 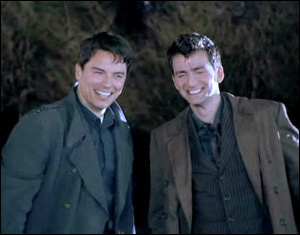 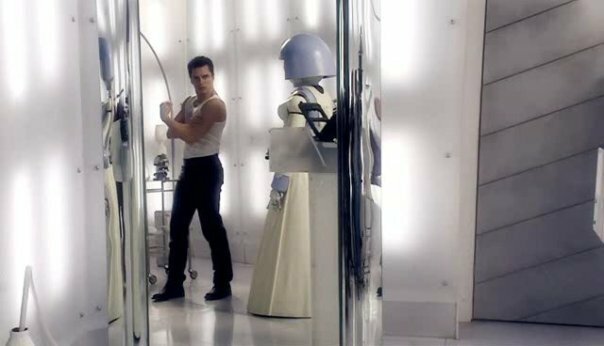 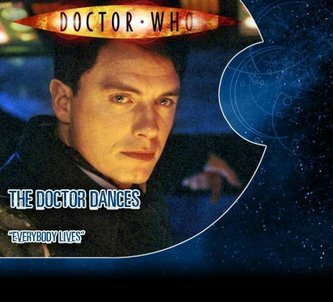 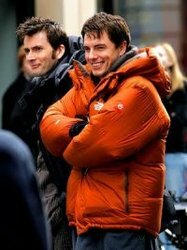 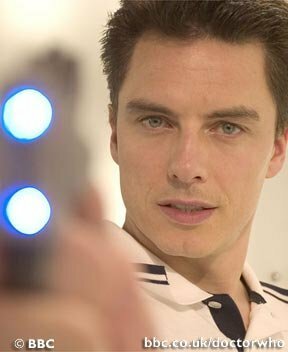 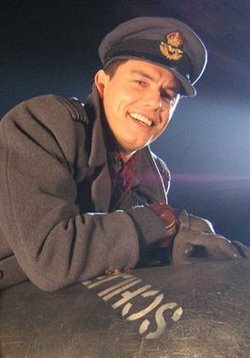 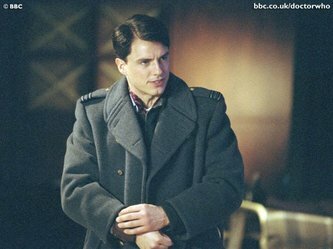 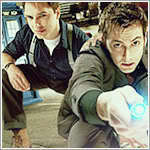 Images of Captain Jack Harkness' appearences on the Doctor Who series. 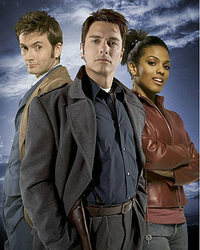 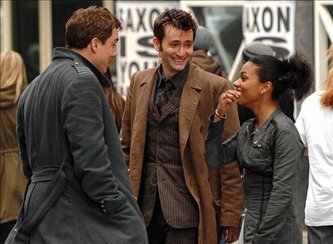 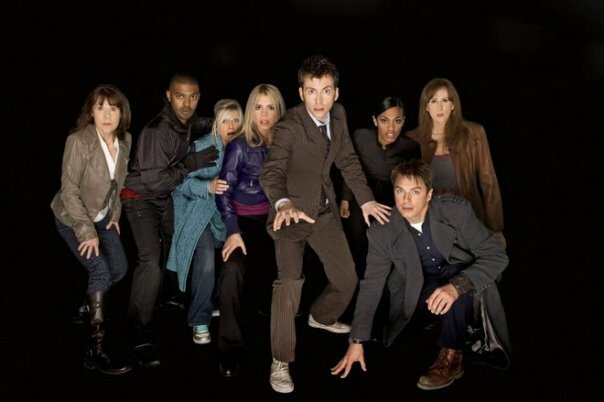 From series one with Chrsitpher Ecclestone through to series 4 with David Tennant!